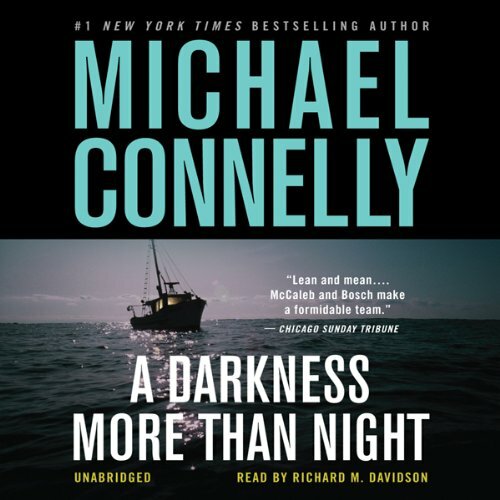 Showing results for title "A Darkness More Than Night"
Terry McCaleb's enforced quiet lifestyle on the island of Catalina is a far cry from the hectic excitement of his former role as an FBI profiler. 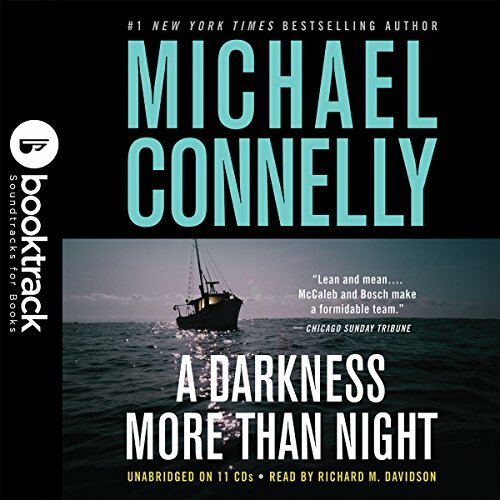 However when small-time criminal Edward Gunn is found dead, McCaleb becomes embroiled in a disturbing and complex case leading him to cross the path of Harry Bosch. 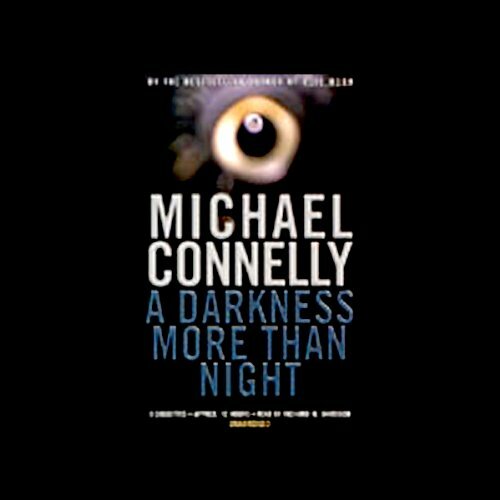 This infamous detective has always teetered on the brink of darkness in order to get inside the head of the killer. 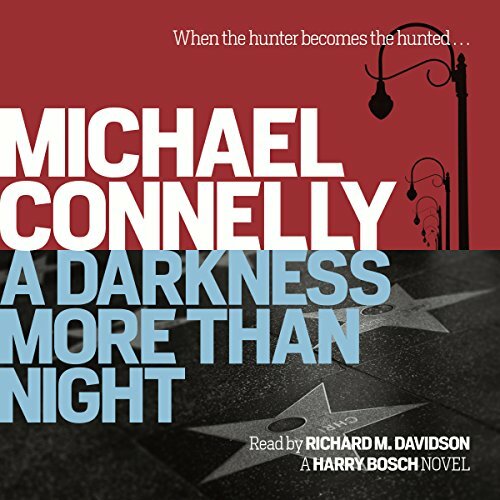 Is it possible he has stepped across that finely drawn line and embraced darkness?